"Continuing weakness" in home entertainment product line is part of the reason why ratings agency Fitch cut Sony's rating. On the heels of a lackluster fiscal quarter report, Fitch Group has cut Sony's debt rating down to Junk status, otherwise known as BB- or "non-investment grade." 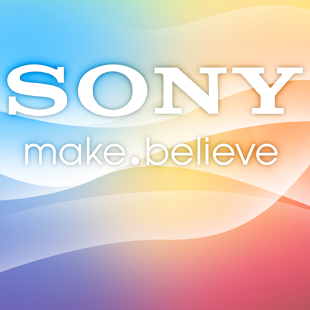 The ratings agency cites "continued weakness" in home entertainment, sound and mobile products as the reason why investing in Sony's debt is only for the courageous or speculative investor. This comes at a bad time for Sony, which only last week had announced a plan to raise capital with another round of convertible bond sales. Fitch's move has been criticized by Japanese bank Sumitomo Mitsui Trust CIO Masahi Oda. "I don't envision the current situation continuing," said Oda, tacitly acknowledging that Sony's current position is less than desirable. "A collapse of their core business would be a problem, but we are not at that point yet." Oda may be correct. Though the last fiscal report made for pretty grim reading, it did at least indicate some significant recovery on the home entertainment front - a loss of $203 million, as opposed to the previous year's harrowing $526 million - and Sony's mobile operation is generating significant revenue. However Fitch is right to say that a strong Yen and falling demand - particularly in China - has had significant impact on Sony's earnings potential. Also, though mobile sales and home entertainment are doing better than they have before, a loss is still a loss; neither mobile nor home entertainment has made it into the black yet.